With temperatures gradually dropping, it is the best time to accessorise and wrap yourself with chunky and fashionable goodness. Talk about a wrap and a scarf will definitely come to your mind. Scarves adjust well with all the outfits and when the style is never ending like an infinity scarf, the design gets the added brownie points. 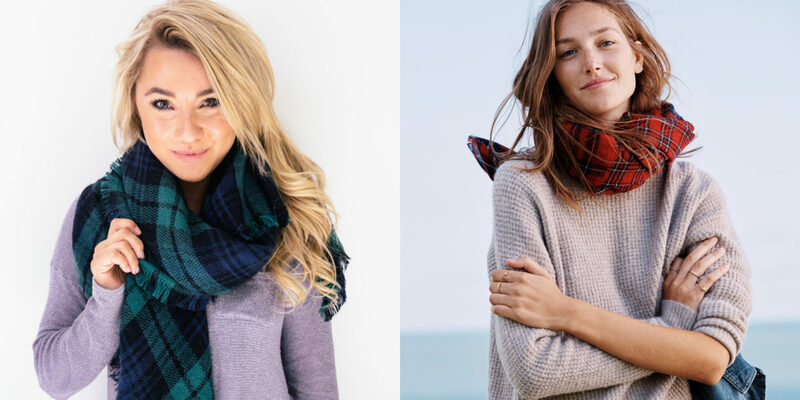 We have today compiled a list of 10 infinity scarves that will keep you warm while accentuating the ‘chilled’ out appearance. 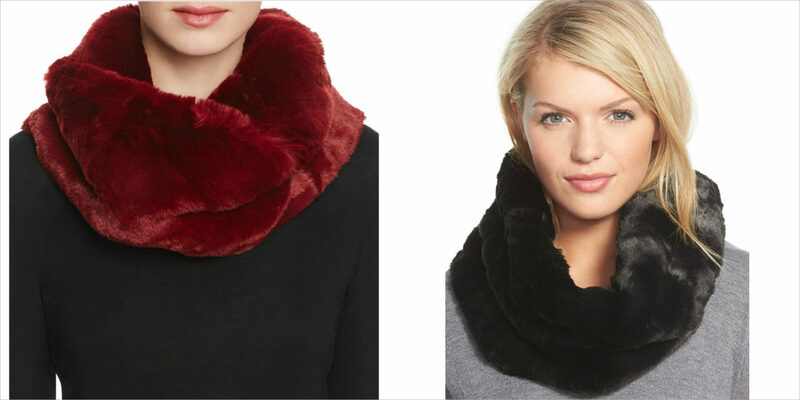 The Badgley Mischka scarf works like a miniature faux-fur blanket wrapped around the neck. With a super soft material, you can actually bundle up with ease and style. We can finally make the winters official when it is time to pull out the buffalo checks. This classic scarf is one outstanding design that you can wear every cold season. If this doesn’t call for value for money, what will? 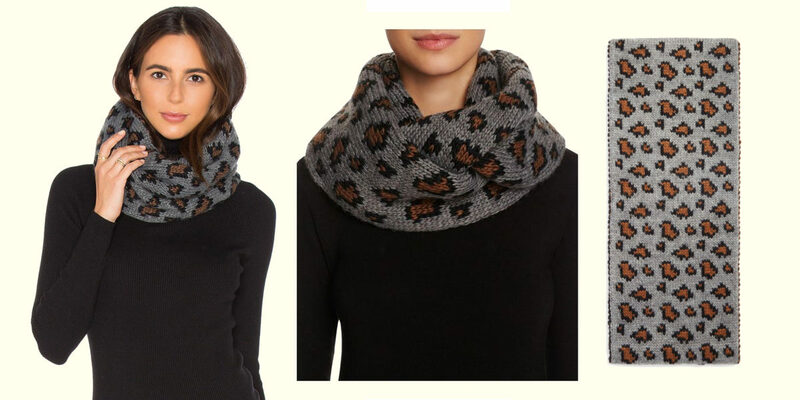 If you are someone who enjoys chunky knits, then this Rebecca Minkoff scarf will definitely suit your style. 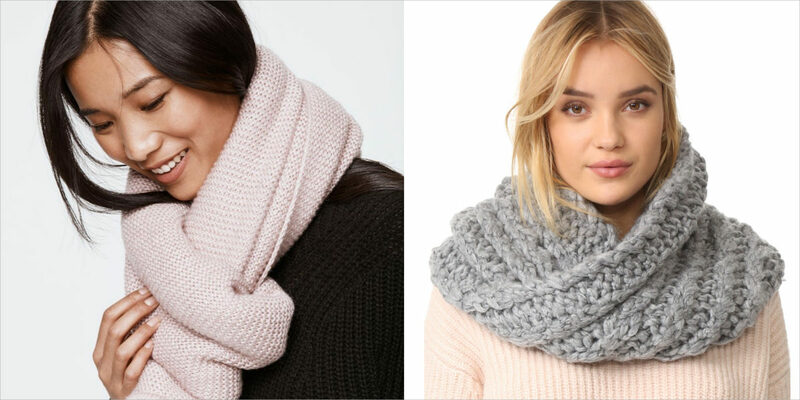 The oversized scarf will keep your neck warm and look fabulous at the same time. Match the oversized infinity scarf with a coordinated hat and gloves to complete the set. If you love Eugenia Kim accessories, then you will certainly enjoy and love Genie, the more affordable line. This leopard print infinity scarf will give a slight pop to the outfit and the line also offers a matching beanie to complete the look. 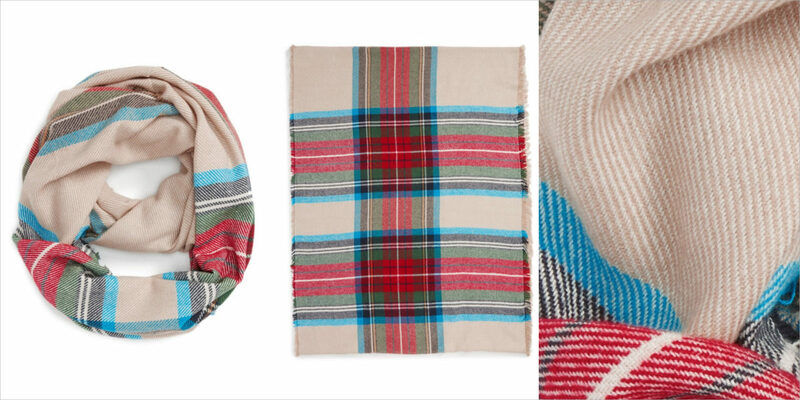 If you are looking for a classic style, this plaid pattern infinity scarf is the best fit. In the warm tones of navy and wine, the scarf is best suited to transition into the new season. Try and style the scarf over a chambray button-up for a jazzy appearance. 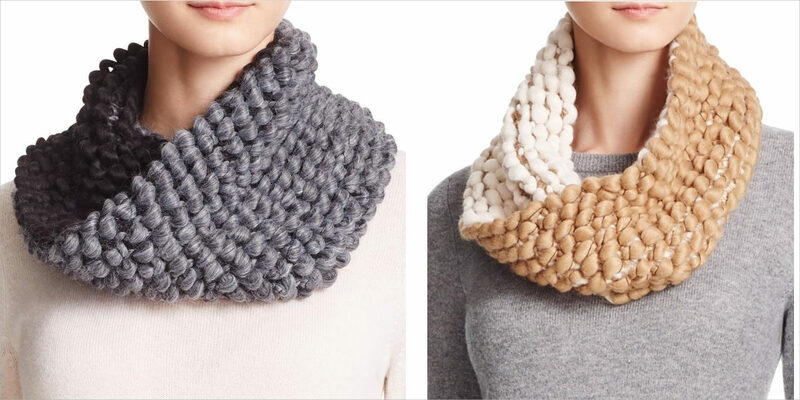 This infinity scarf in a luxurious plush circle style is best fit to beat the chill this season. 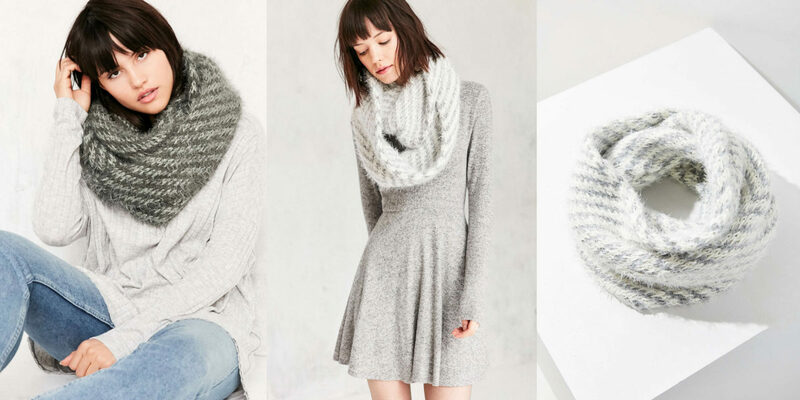 Chunky knit with a brushed eyelash yarn, the scarf is cut to offer the wearer maximum coziness and comfort on the coldest days. This statement infinity scarf in polyester is perfect to add a weightless shimmer to your outfit. 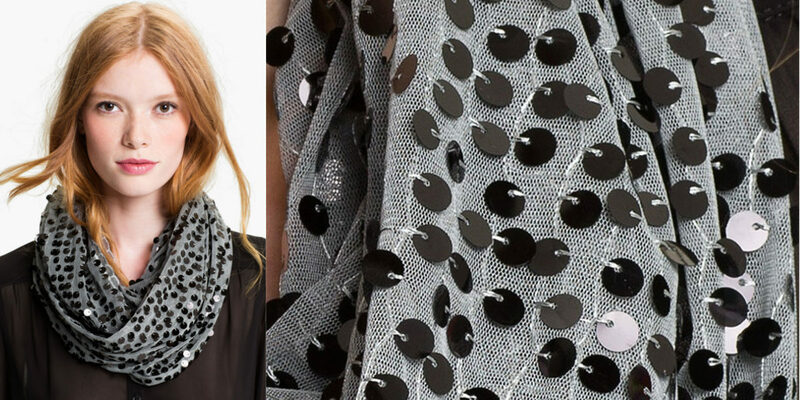 With playful style and modest tones, the scarf will definitely bring an instant twist to the party look. 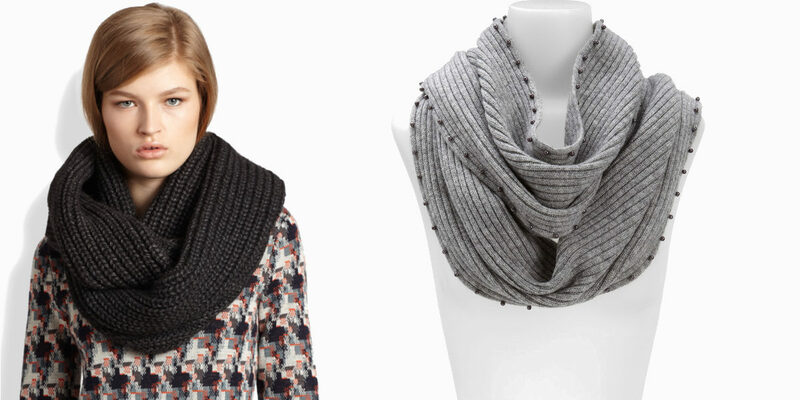 Made from warm wool, the pearl beads add a polished look to this rib-knit infinity scarf. In a neutral shade, the scarf can be paired with multiple outfits. In three beautiful shades, the two-tone scarves feature a thick knit and work well with various outfits, making the look stand out rather than fitting in. You can also wear the scarf as a hood when it gets very windy outside. 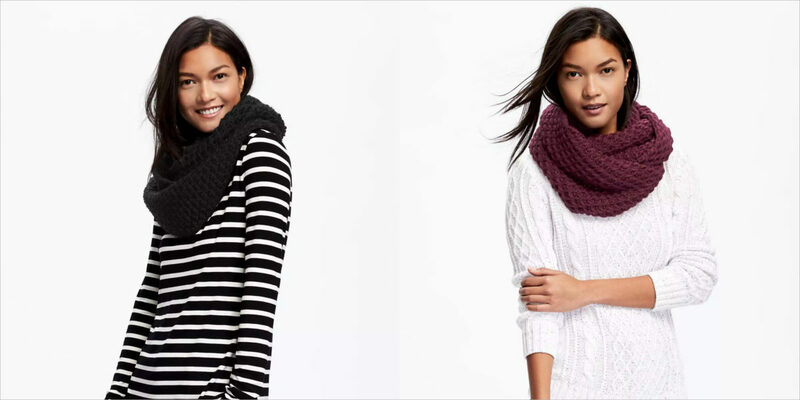 Old Navy’s infinity scarf is certainly the standard best on our list. Made from a heavy knit, the scarf can take on a winter weather and at an affordable price of $17 you can pick up two pieces from the 7 different colour options. Choose the design and colour that best suits your style and make a statement with added warmth this season.